2014 has proven to be a very interesting year. I can say that I had many Divine appointments and Divine Meetings. Through affirmations and intentions I co created some pretty cool things. I traveled to wonderful new places, I taught classes all over the world and I met some very interesting people. One of my intentions was to increase my client base, to go bigger this year, to step out of the box and use all of the gifts that God has given me. So I want to attract more clients, clients that really needed my help and that could help me on my journey……. Then it happen, in January of 2014 via Twitter I met a reality TV Celebrity. She had been following my post for about a year and decided that she would reach out to me. I was amazed, you see I believe in MIRACLES, I believe that we co create our miracles with God when we look for them, ask for them and expect them. Long story short we became friends, I traveled to her home and met her friends some of which have became clients. You see we all have the power to co create our lives, I say co create because i know that God is the creator of my life, but he has given my one of the most powerful gifts I could have, the power of the mind and my connection to his Divine Spirit. Take God out of the box, Dream Big! 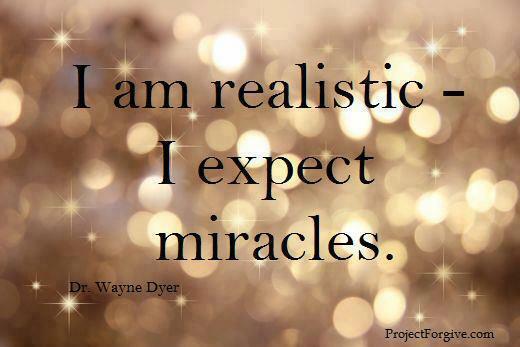 Affirm what you want in your life with faith and then watch the MIRACLES occur. P.S, for more teachings make sure you visit and subscribe to my youtube channel. I’m just getting started but I promise it will be GREAT! We all want what we want, RIGHT? But it seems like we have the hardest time getting it. Many times we are taught by our Spiritual teachers that we have to “let go”, “don’t be attached to the outcome”, “it will happen when the time is right”. For the most part that is true. We have to let go, but it is not that simple. I am so fascinated with the process of manifestation, and the creation process. I wanted to learn how to co-create my life. In my search I studied, prayed, talked to my mentor, and read everything I could get my hands on. You have to hold on to your vision; you have to see it, be it, walk in it, act as if it exists. You have to speak it into existence, spend time with it, feel it. 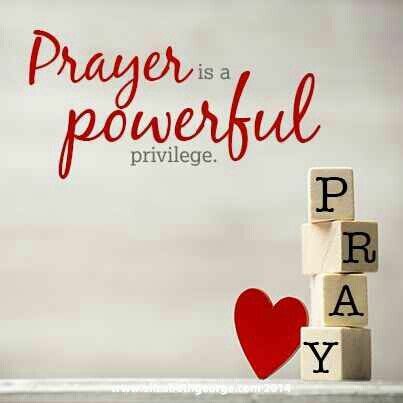 Once you do that, you pray about it and you release it. You let it go, you give thanks for its completion and then you give thanks for it. Every time you think about it, you give thanks for it. You see, God can’t work things out if you’re holding on to it. You have to trust that he’s got it — and yeah he’s got this and so much more. Believe this and in doing so you move out of the way. It doesn’t mean that you don’t want it anymore, it means simply you trust the process and it is done, NEXT! I want the dream life, my dream life, the vision that I see for myself. I have tried many things and I can tell you this for a fact, NOTHING will manifest until you release the outcome. You get up, get out and give it your all, play hard, plan big and then let go. 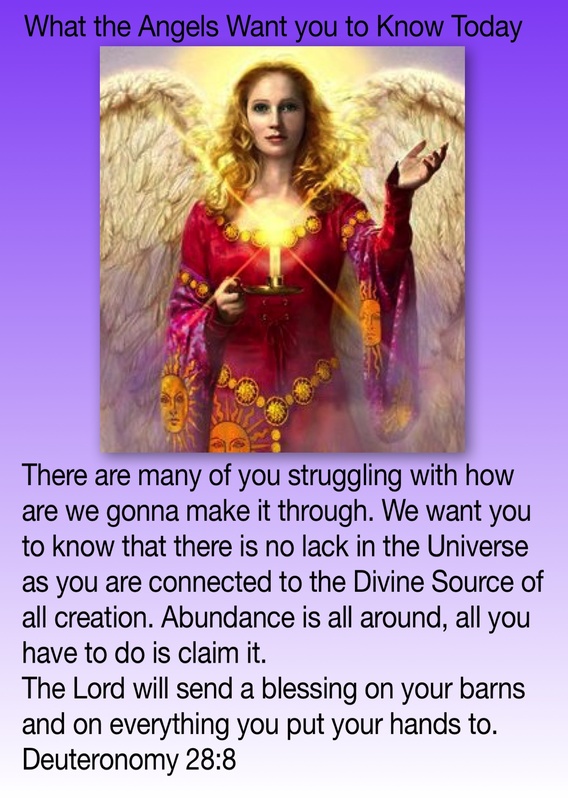 Let the Universe align and work it out for you. If you could have done it, it would be done RIGHT? 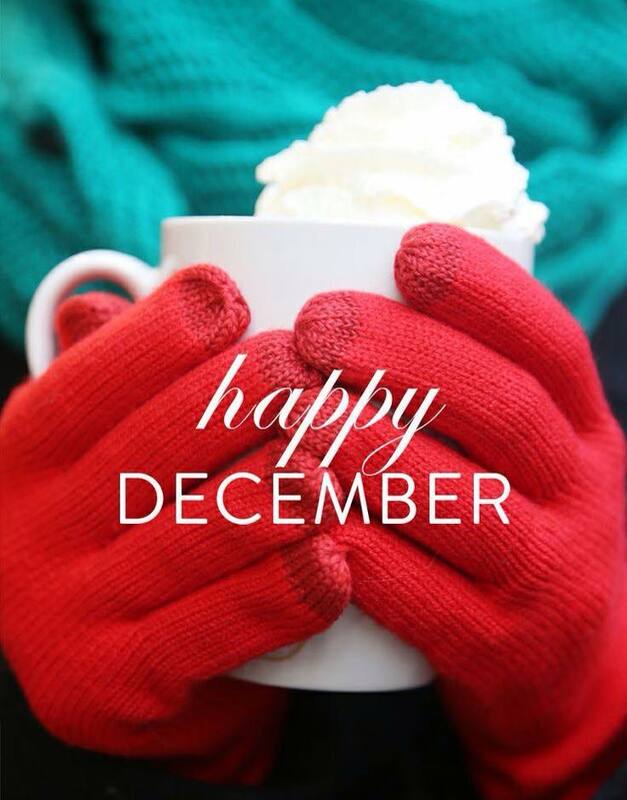 The month of December energetically is the best month of the year. 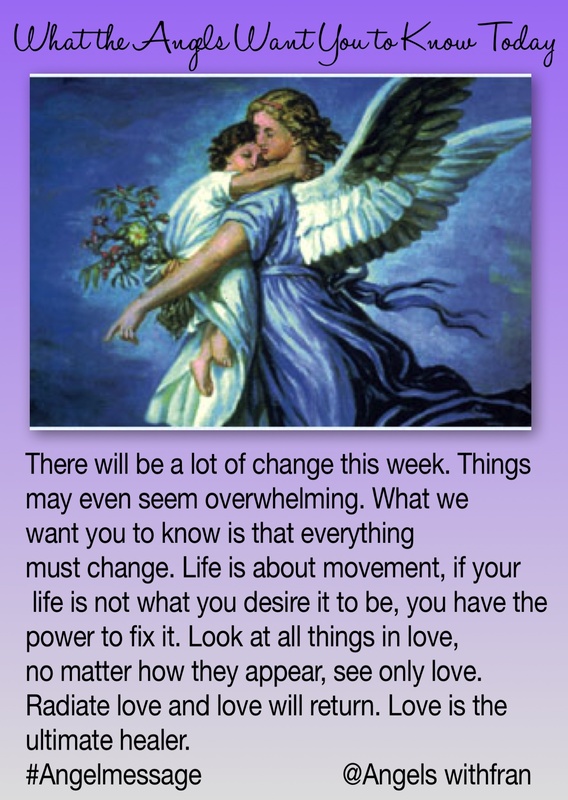 There is a shift that occurs and Spiritual movement is happening at a rapid rate. 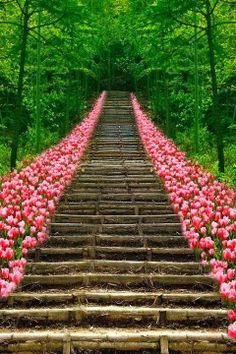 Things that you are manifesting appear a lot quicker, and there is a rise of consciousness for those that are seeking to be in tune with a higher vibration. Life as you know it will change in December. This could be for the better as you align yourself with higher thoughts; or it could be worse, if you decide to stay where you are and just live by default. Either way, this is the month for dynamic change. 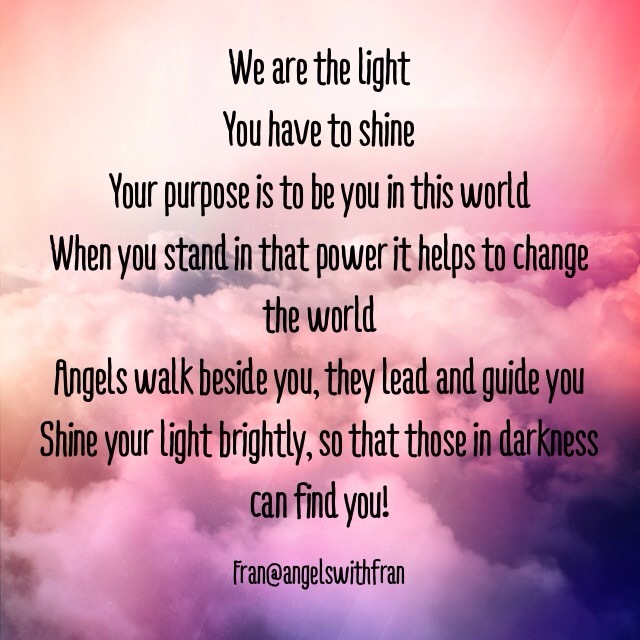 You are a powerful being of Spiritual energy and light! Be AWARE! !